My Social Media Reach is over 200K+, Instagram is an obsession, and I love Facebook for just being me with discussions and chatting with my followers of course I am loving on Facebook Live. My favorite things happen in Twitter, including when brands DM me to work, and then it’s lights, camera action, Let’s Work! 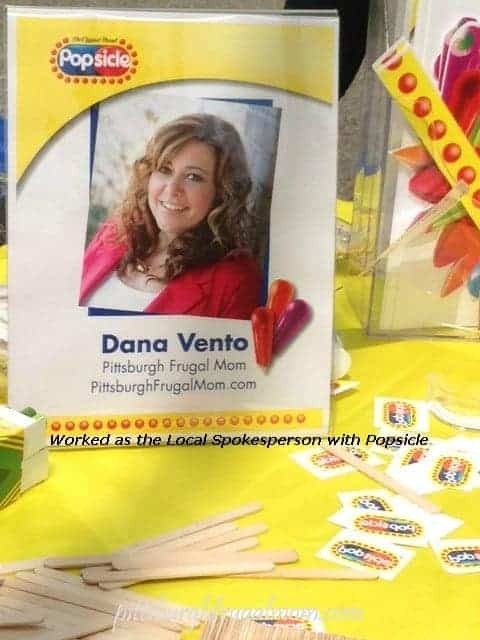 Re-branding is never an easy step but it is crucial when you really learn who you are, and why did I not just start out as Dana Vento and own my name, I will never know, but I am here now! Since the inception of my first blog, the iconic Pittsburgh Frugal Mom, to DanaVento.Com, my site has been a consistent source that is called upon when local media needs an Expert for Lifestyle. My work has been featured in magazines, quoted, placed on-air newscasts and been I have been featured in the local newspapers. 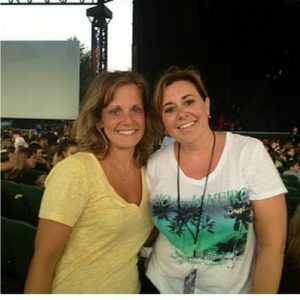 For three years, I provided content to Melanie Taylor of The Bubba Show on 100.7 for the Best of Free and Fabulous around the Pittsburgh Area: Frugal Fridays With 100.7 and Melanie Taylor. 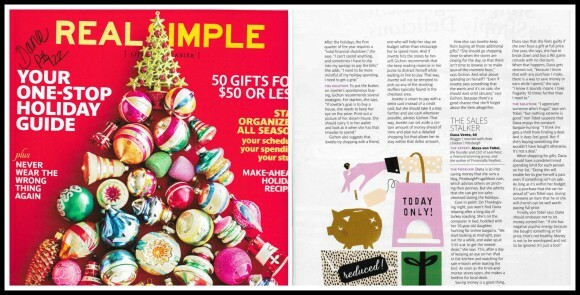 Yes you could say I had fun when the editor wrote this piece, because I love to shop! 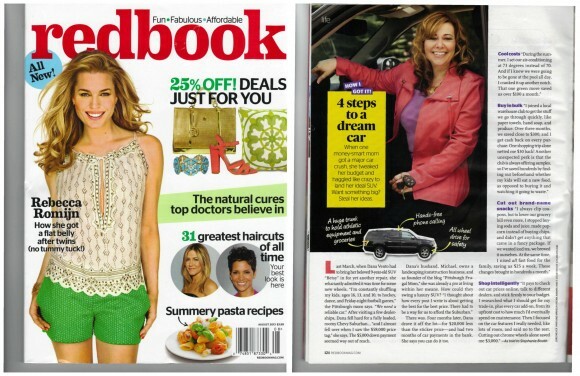 Here is from my photo shoot for Feature in Redbook Magazine, August 2013, Page #124 — Because I really negotiated the BEST Deal on a Vehicle! The Gabe’s Gig with a visit to the STAR morning show in Erie – where we talked fashion and fabulous deals! 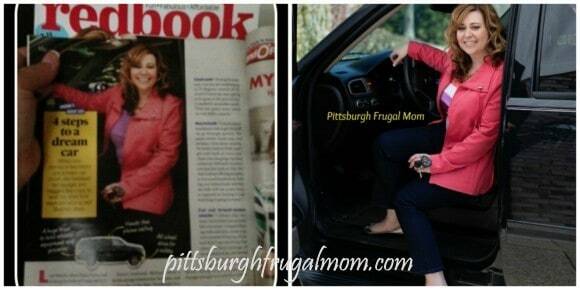 WTAE IN STORE Shopping Trip, Marci Cipriani and I took a little trip to Shop n’ Save to look closely at shopping and best prices, While John Shumway and I talk about THE MAGIC Pill and then there was the time we talked about COUPONING WITH REWARDS CARDS on WPXI. Andrew Stockey of WTAE and I talked about Smart Phones and Scratch Wireless since I had a bit of an insider’s opinion on this. 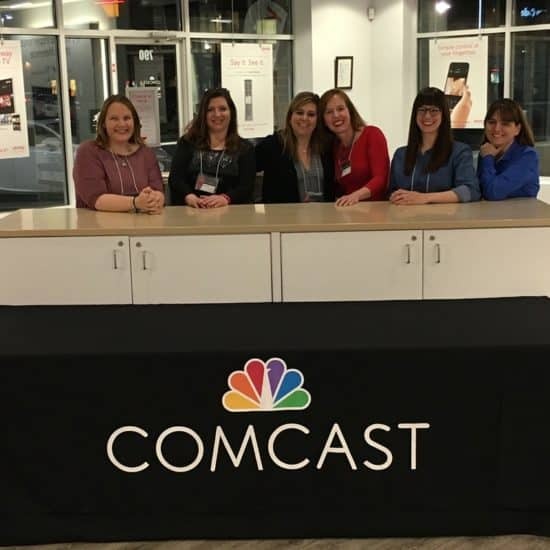 Our active Lifestyle leads to dining out and of course that led to a story for the local news where WPXI DINING OUT AND SAVING BIG was the story of the evening. 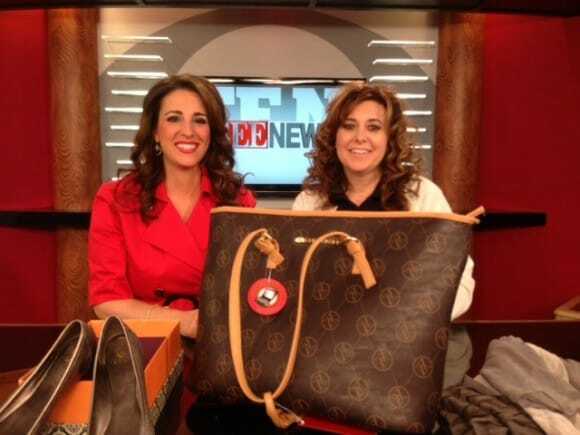 Trib Live Newspaper and I discussed Tips On How To Stash More Cash & More with Food (think I am a foodie for a reason?) 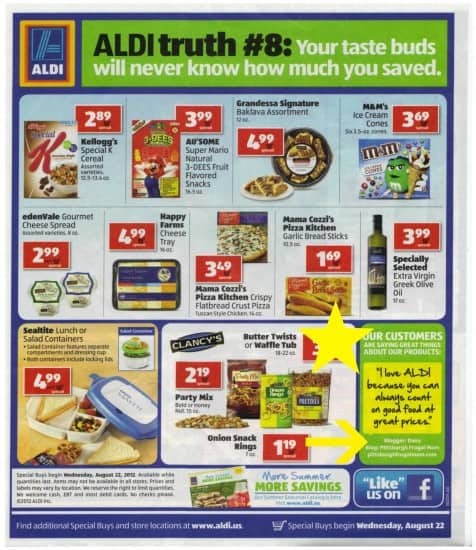 as ALDI USA provided me the honor of Feature Blogger before they were really even working with bloggers! 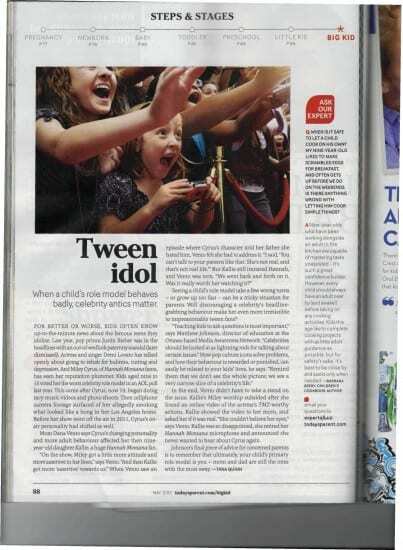 Here, in this lovely article, I spoke with Parenting Magazine about kids and their teen idols, at that time we were talking about my disappointment in Miley Cyrus and her many bad decisions. My contribution to this LearnVest Article provides you the path for getting your kids the school help they need without paying for it, there is a way. 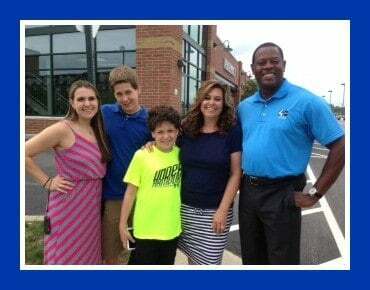 Absurd Ways To Save Money – See my take on this great story that is one of a few on Rather Be Shopping! Local Events in Pittsburgh are always fun, and I love taking part in them as the Local Spokesperson/Host. Here are just a few that I have done.